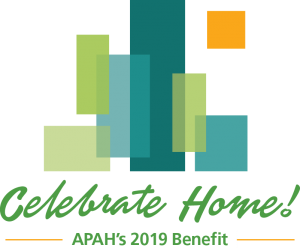 Thank you for your interest in becoming a sponsor for this important event! 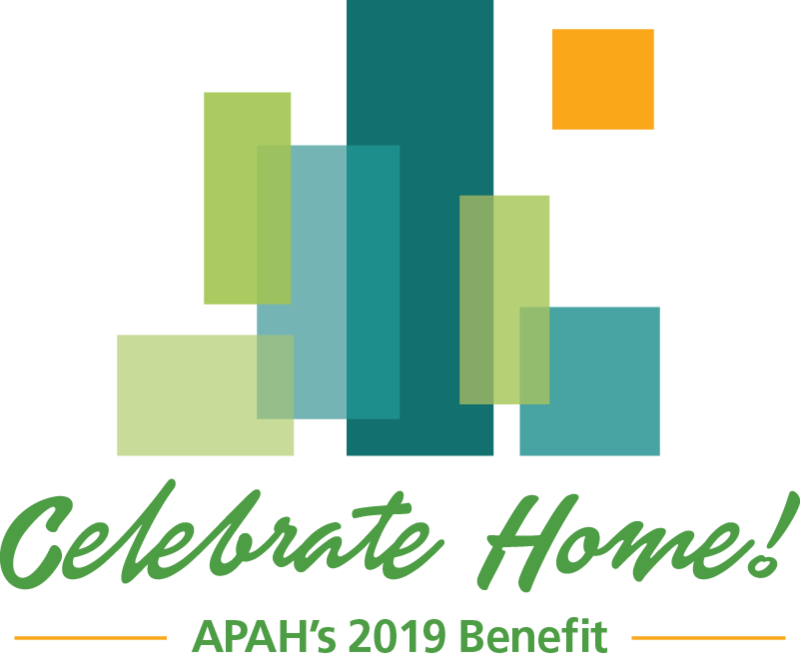 Your sponsorship will help APAH better serve our residents. 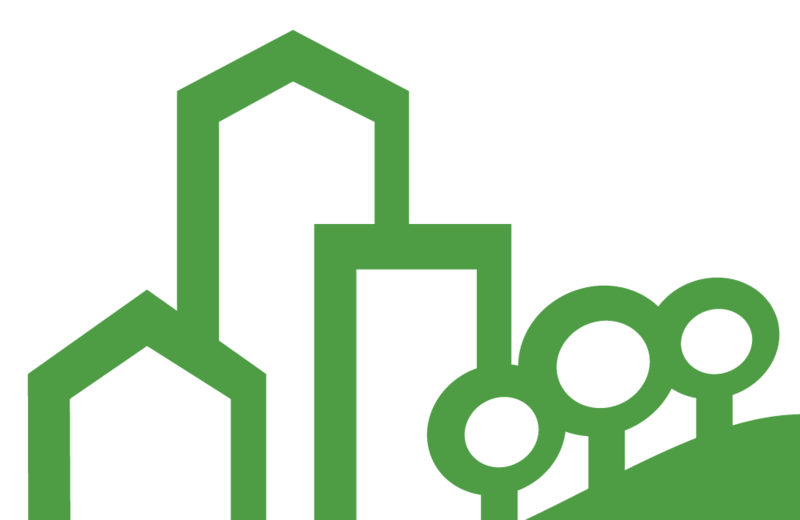 When we have adequate resources, we can respond to changing community needs by adding issue-specific resident services programming to our already established services and programs.